What makes us and our chauffeurs different? Chauffeurs carefully screened and selected. Chauffeurs equipped with GPS and familiar with Washington's traffic patterns. Chauffeurs always wear professional attire. 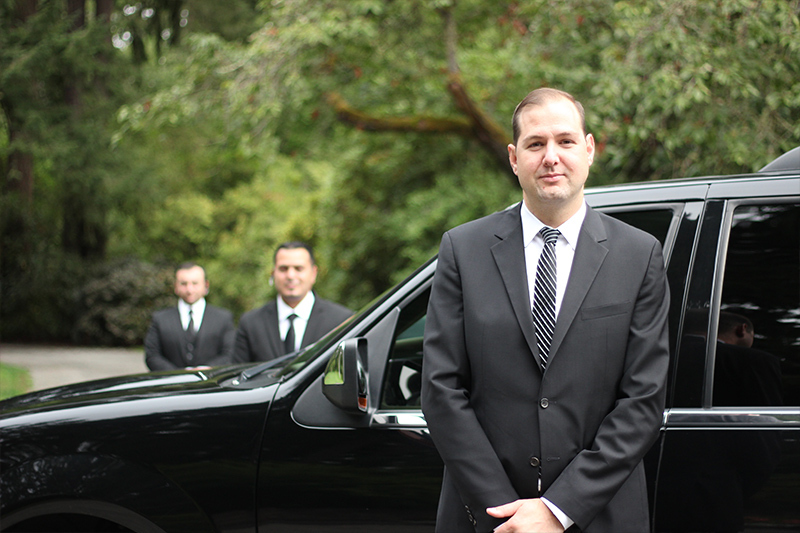 Chauffeurs undergo extensive safety training - Brookwood is among the nation's safest transportation companies. Optional "Meet & Greet" inside baggage claim. Experience managing small or large groups seamlessly. All vehicles are company owned, operated and fully insured. Member of Puget Sound Limousine Association (PSLA). In compliance with all of State of Washington Department of Transportation (WDOT) regulations.